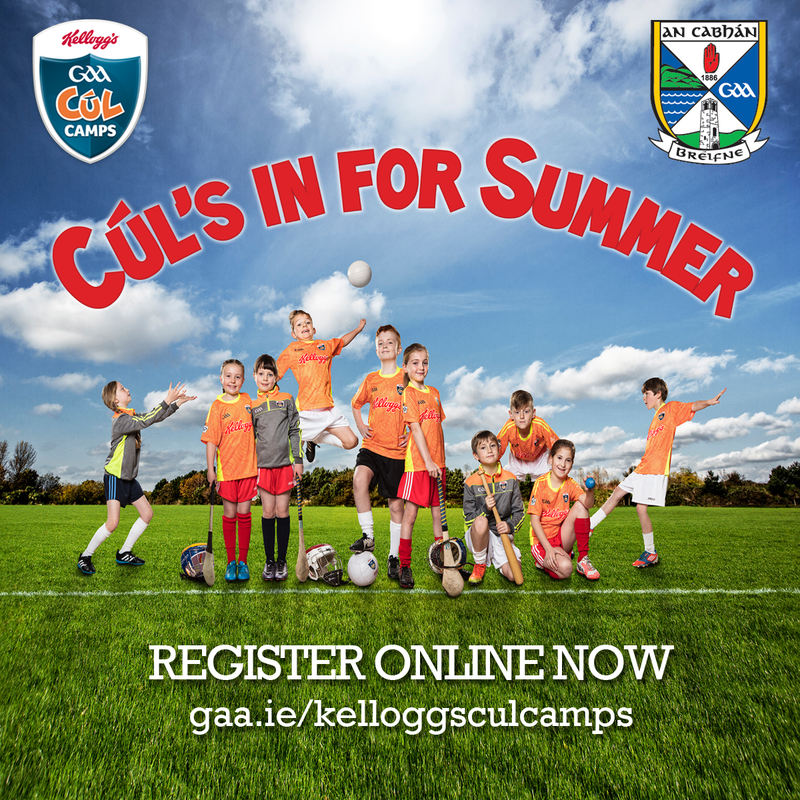 Next Monday the Kelloggs GAA Cul Camp’s kick into action with three camps taking place in Kingspan Breffni, Castlerahan, Drumlane & Killygarry. 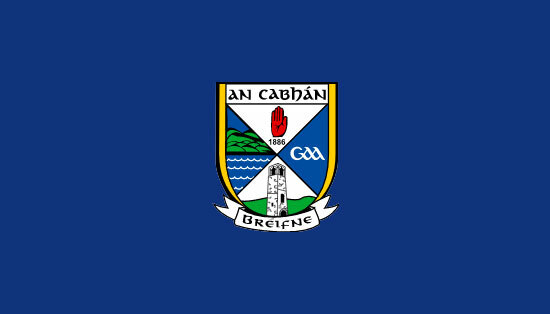 Online registration for next weeks camps will close at 12 noon this Friday. However, registration can take place on the Monday morning at camp venue. Camps are 10am to 2:30pm.